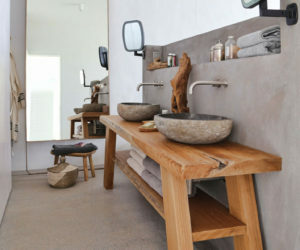 It can be very useful to have two sinks in the bathroom. That’s usually the case for the en-suites of master bedrooms. 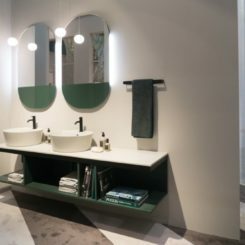 But how exactly do you design around a double sink vanity and how do you integrate such a feature in the room. 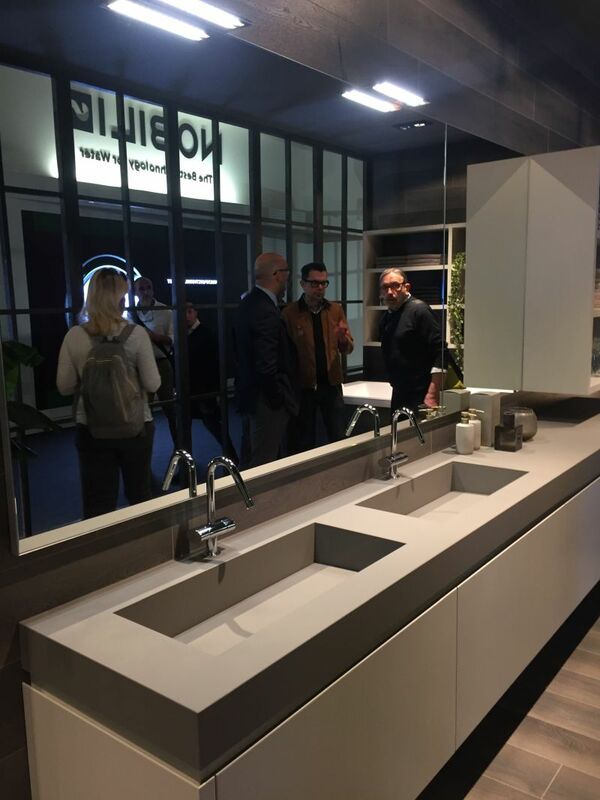 Moreover, what are the things to take into consideration before you even choose your vanity and sinks? You definitely need to do your homework. 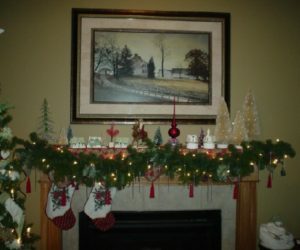 We can offer you a few hints and pointers that might help along the way. 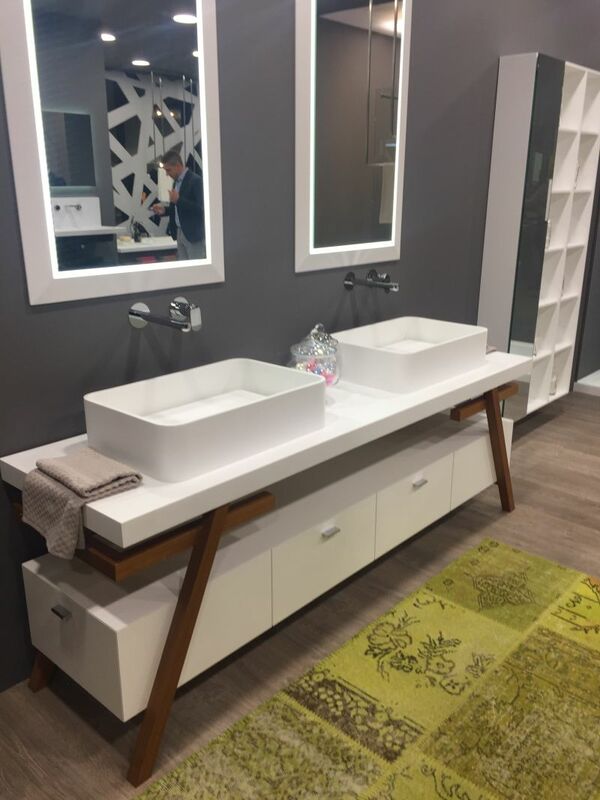 The two sinks that you want to put in your bathroom can either be a part of the same vanity or two completely independent features. 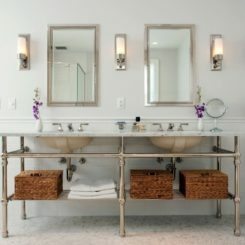 A double sink vanity can look something like this: with two matching faucets and a space at the center for toiletries. 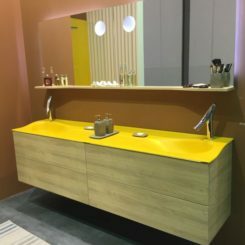 If you choose to have two sinks with two separate vanities, their designs don’t have to look alike. 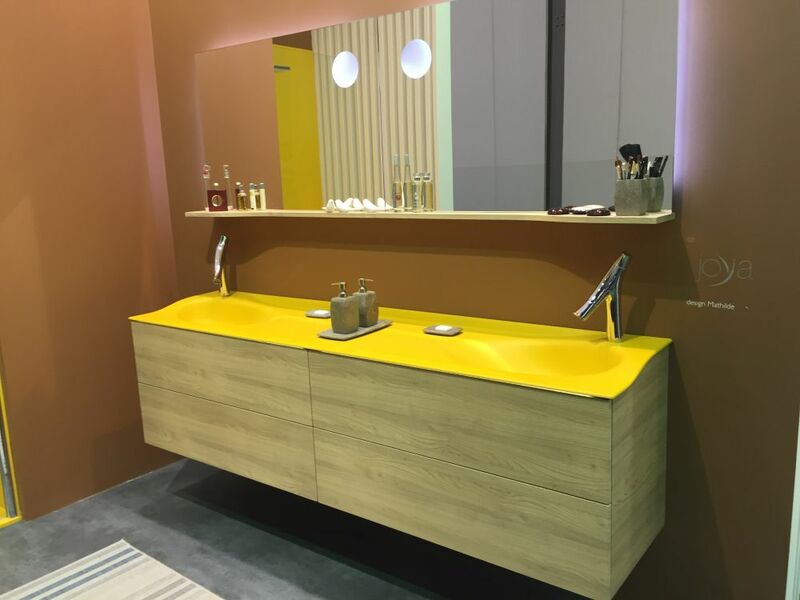 You can pair matching sinks with different-looking vanities that suit each person’s storage needs. 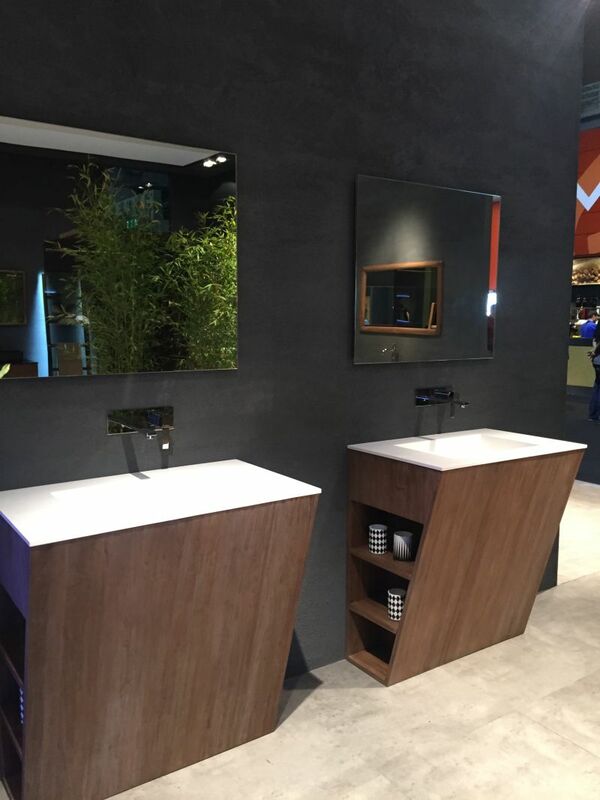 Double sink vanity mirrors come in a variety of styles and forms. 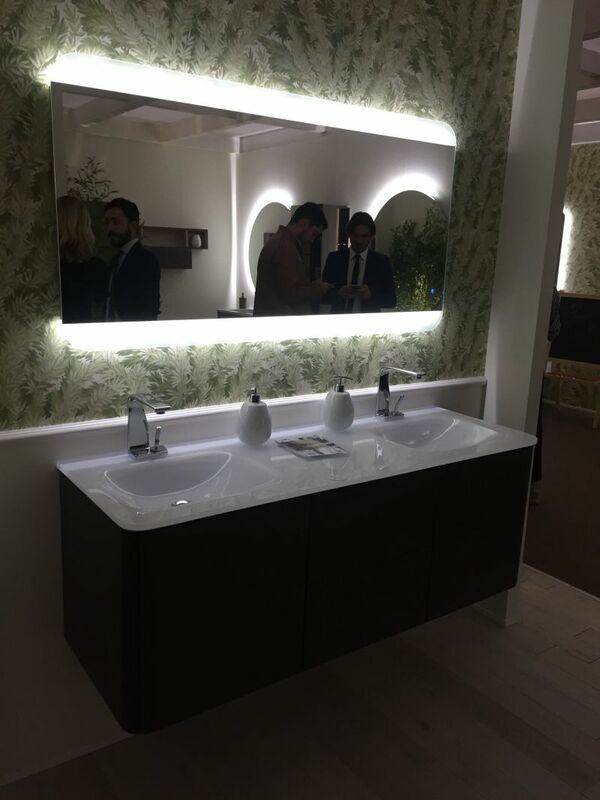 In addition to the design of the two sinks and of the vanity that accommodates them, you also have to think about the lighting. 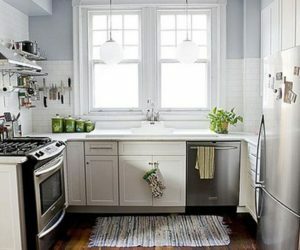 You’ll need sconces for each sink. 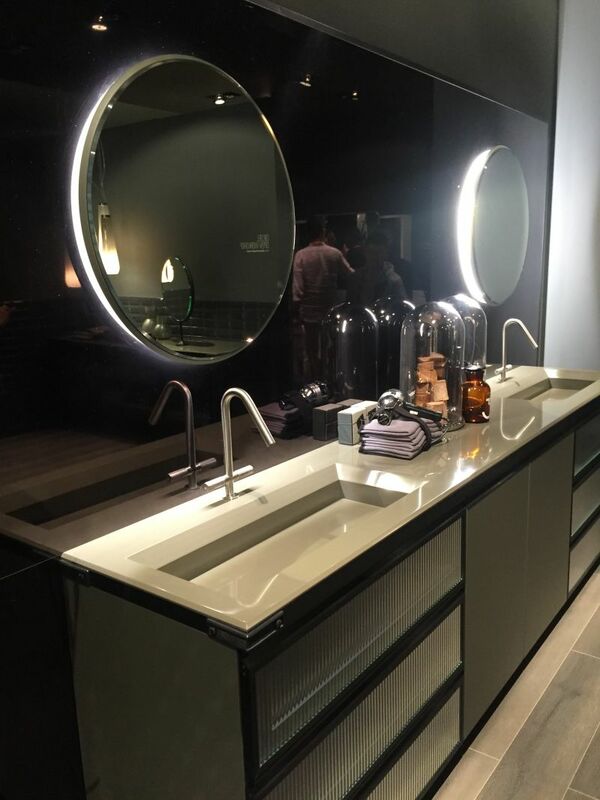 A double sink vanity mirror could span in front of the two sinks and can integrate accent lighting for both of them. 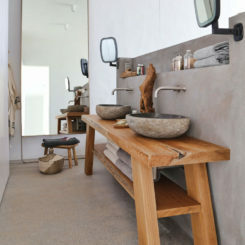 There’s also the option to have a single vanity with two sinks and two separate mirrors. 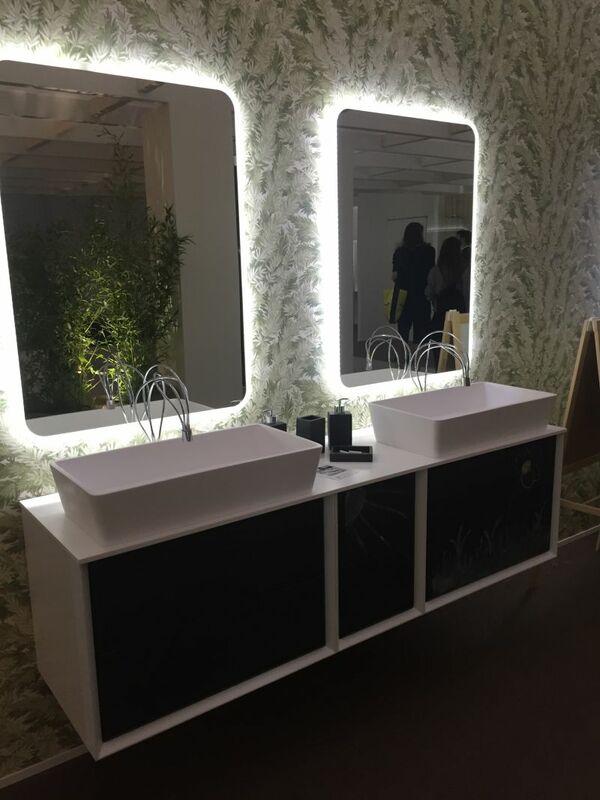 Each mirror is placed in this case in front of a sink and there’s an empty wall section between them perfectly for installing a sconce. 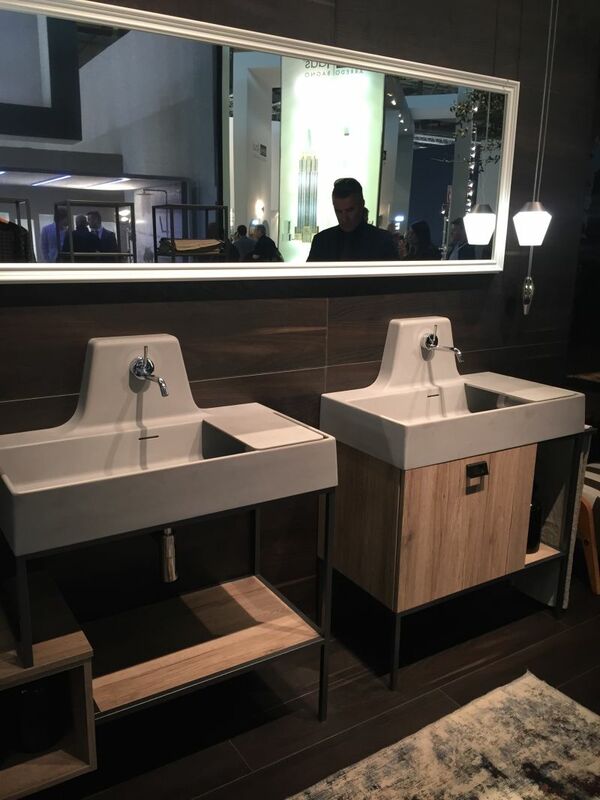 Don’t want to have the two sinks close to each other? 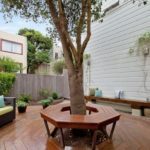 It’s not that uncommon to want your privacy. 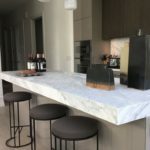 An option can be to have them placed some space apart from each other and to have a custom designed vanity that connects them and offers storage space for both. 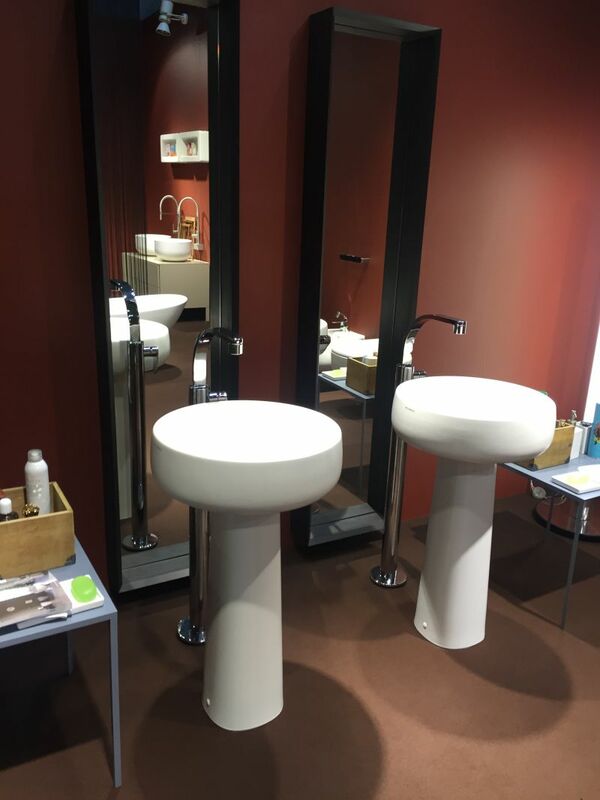 Pedestal sinks are space-efficient and they also look slender and elegant. 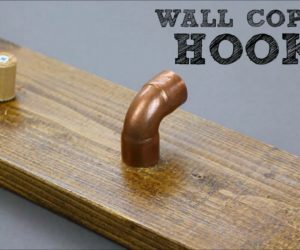 You can easily fit two of these into a bathroom without it having to be very spacious. Washbasins are easy to work with. 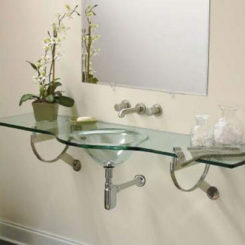 They can be easily installed on the vanity counter and you can fit two on a large vanity without any troubles. 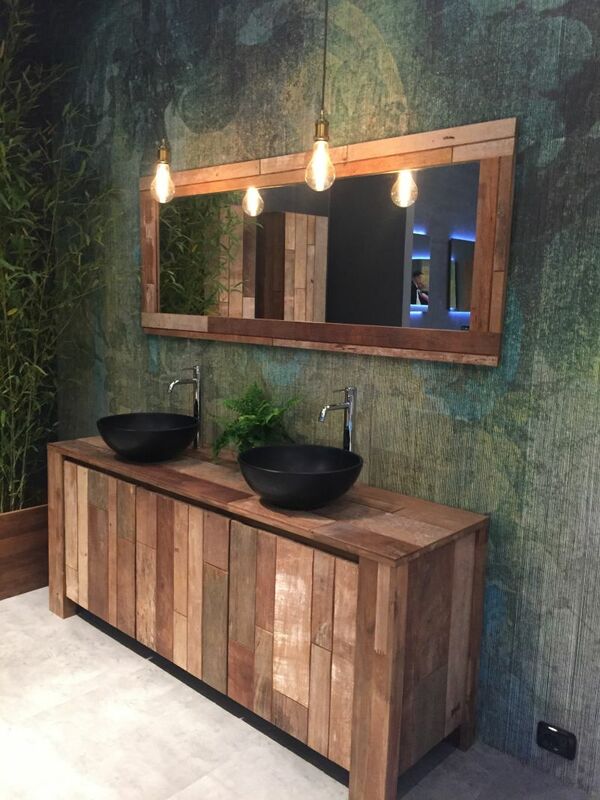 Don’t you just love this combination of reclaimed wood and black ceramic? 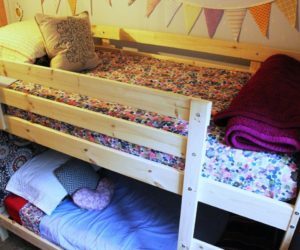 If you’re going with separate vanities, then each one will need its own storage space. 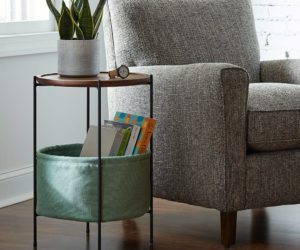 These ones have their storage compartments on the left side. 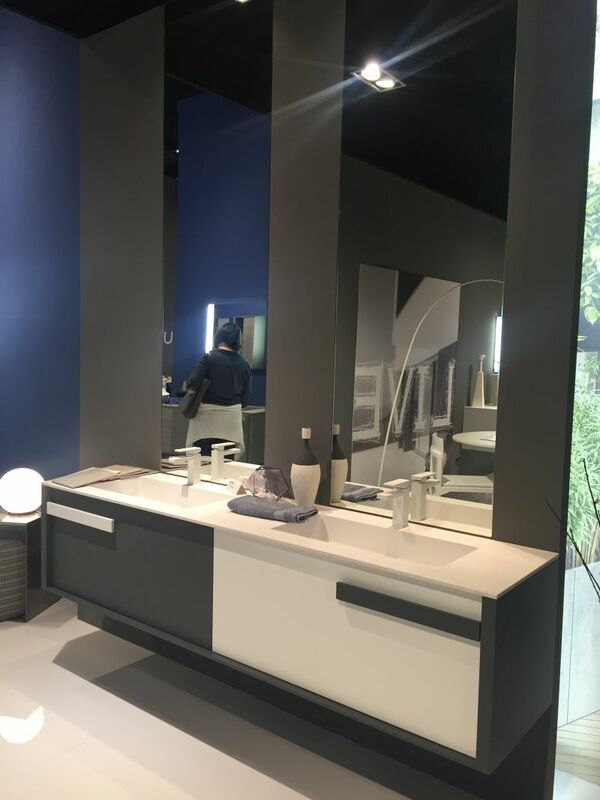 The front panel is smooth and simple and the look matches the minimalism preferred in most modern and contemporary bathrooms regardless of their dimensions. These two sinks actually have no vanity to support them. 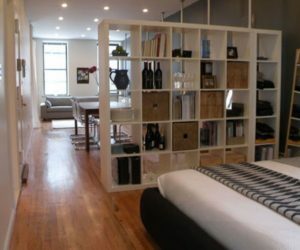 Instead, they have a sort of counter extension that serves as a storage and display area for things like soap, lotion, etc. 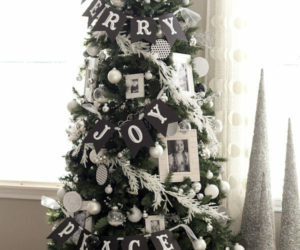 The large mirror adds a touch of cohesiveness to the decor. 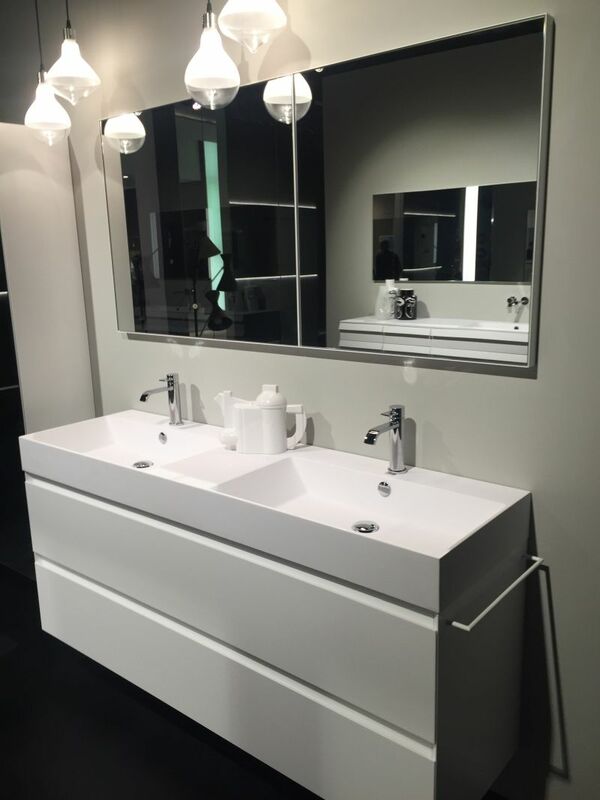 Double bathroom vanities come in lots of different shapes and sizes. 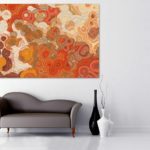 This one is designed to be mounted on the wall to maintain an open and spacious feel in the room. 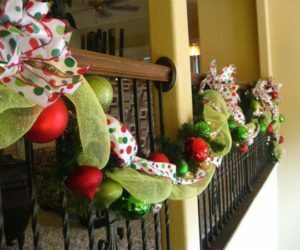 They look lovely in combination with the two round mirrors. 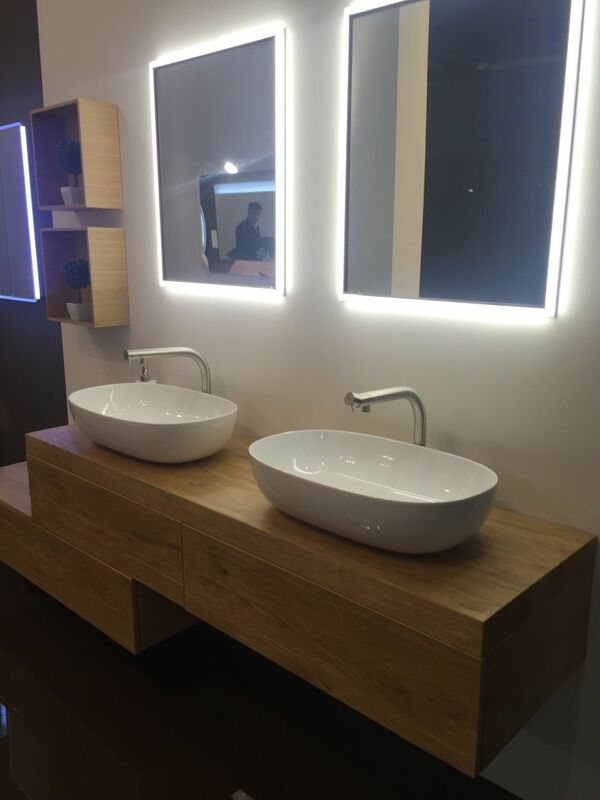 This is a pretty special double sink bathroom vanity. 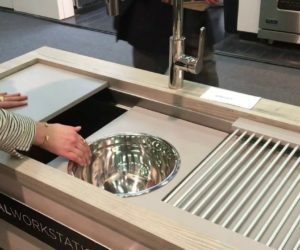 It has a solid counter that holds the two sinks and a wooden frame but there’s also a storage module suspended between the top and the floor. 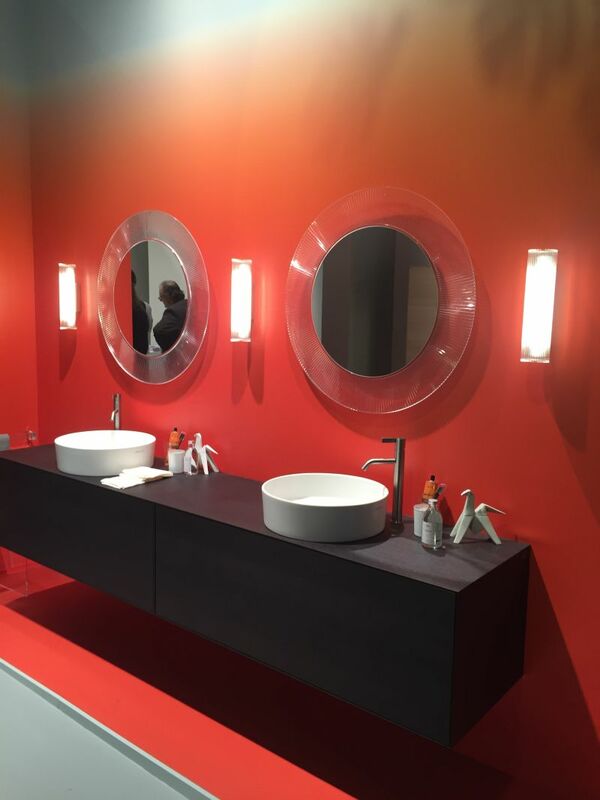 Complement a simple bathroom vanity with a wall-mounted mirror that lights up. You can either look for one with built-in LED lights or install these on the back of the mirror along the edges. 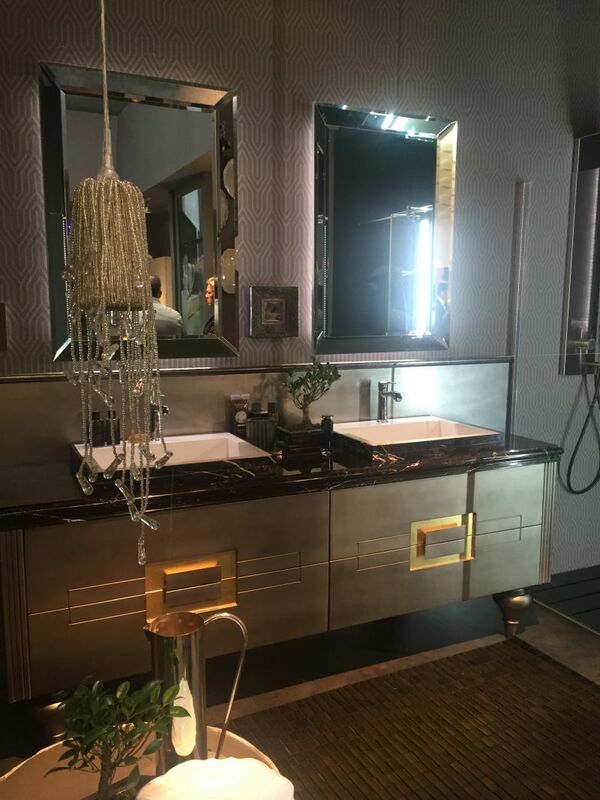 The two halves of this bathroom vanity complement each other perfectly. 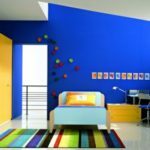 The two-toned design suits the minimalist and geometric forms and the two mirror that go all the way up to the ceiling make the space feel a lot bigger. 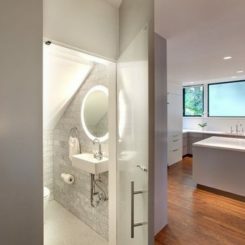 A large mirror can actually brighten up a small bathroom but if that’s not the case there’s no need for one. 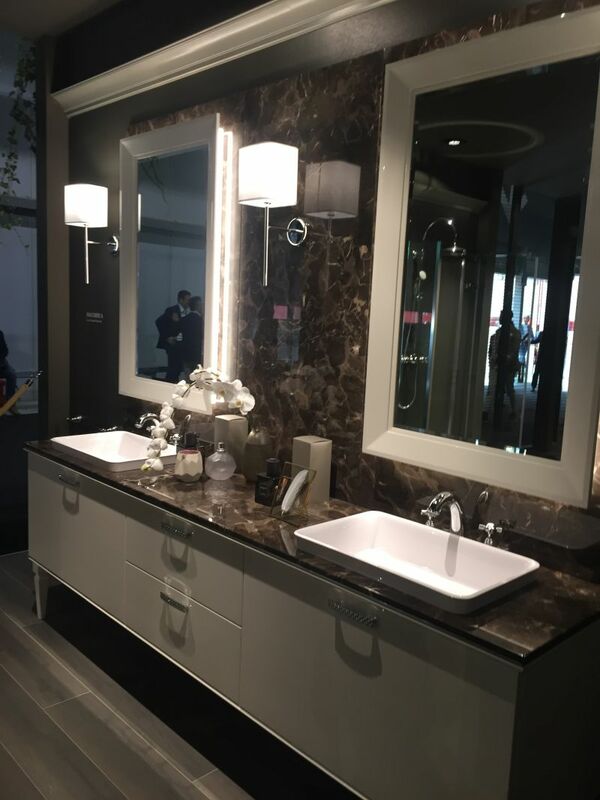 You can balance out a large double sink vanity with two individual mirrors that are small by comparison. 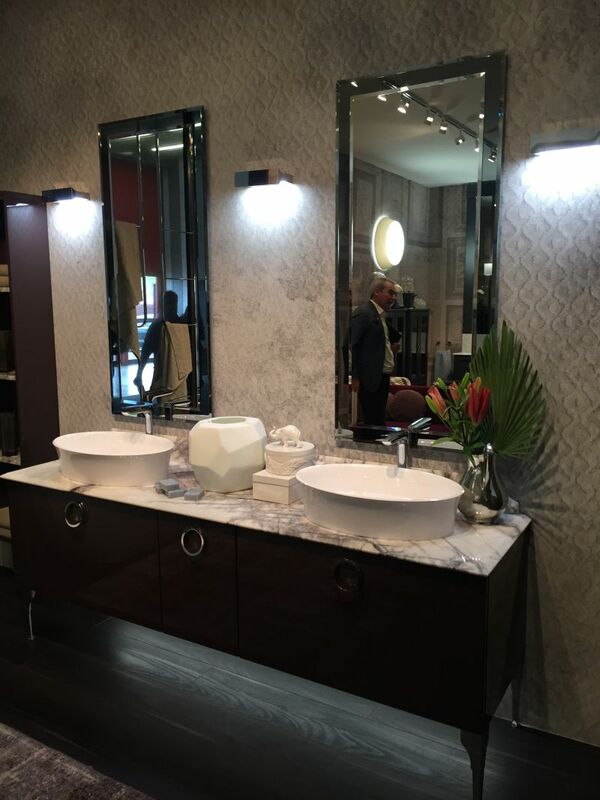 An interesting combination is also featured here where the two rectangular sinks are complemented by round mirrors. The design of the faucets creates a smooth transition between these. 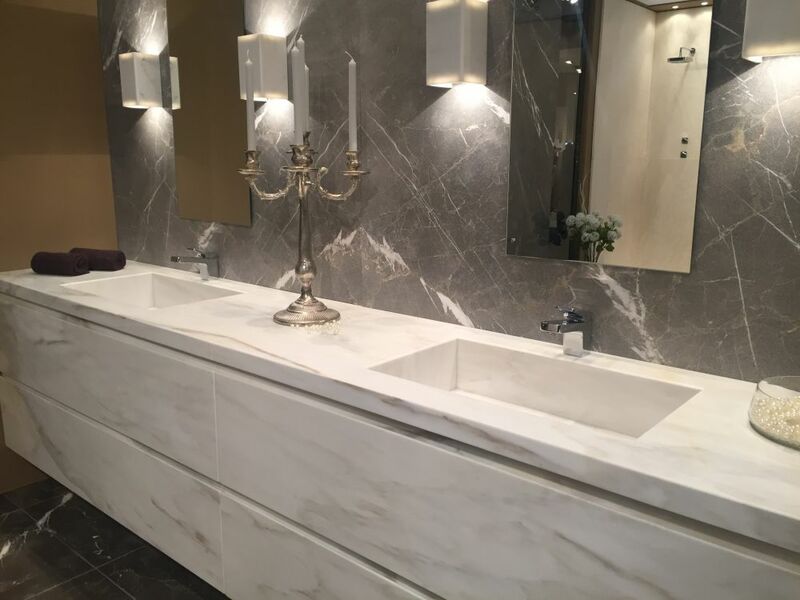 A double sink vanity top can basically occupy an entire wall in a bathroom. 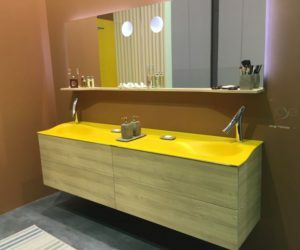 The sinks can occupy most of the space and there can still be some counter space left to serve as a display platform or a place to store toiletries. 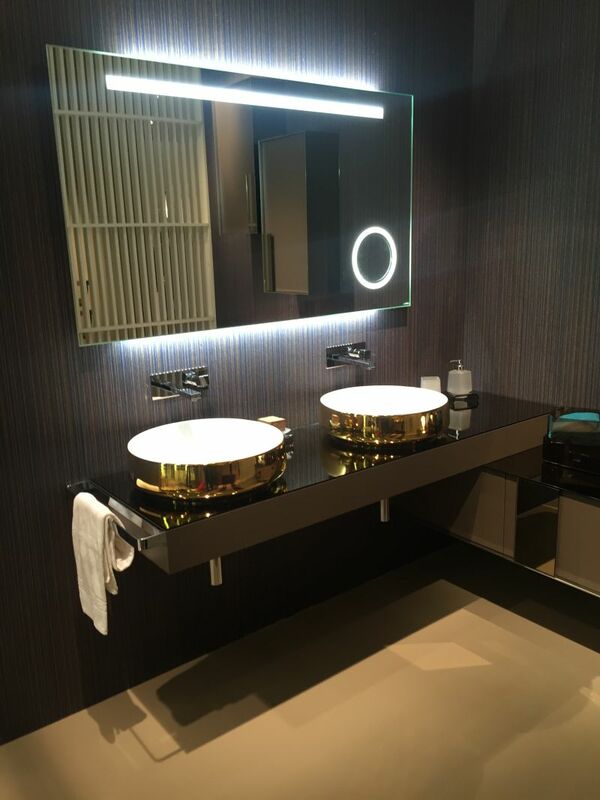 If the mirrors of the two sinks light up there’s really no need for wall sconces. 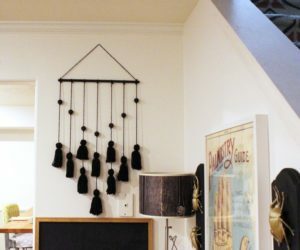 Instead, you can opt for a pendant lamp in the bathroom or even for a stylish little chandelier that matches the interior design. This looks like a really comfortable duo. 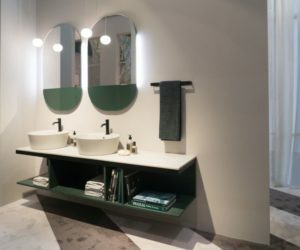 The vanity has two sinks spaced out on the sides,two large storage compartments underneath them and two drawers in between. 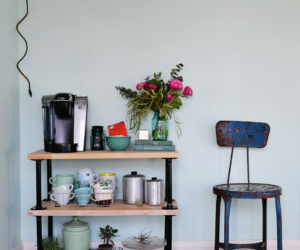 The counter matches the wall in front of the vanity but that’s just an example of how you can achieve cohesion. 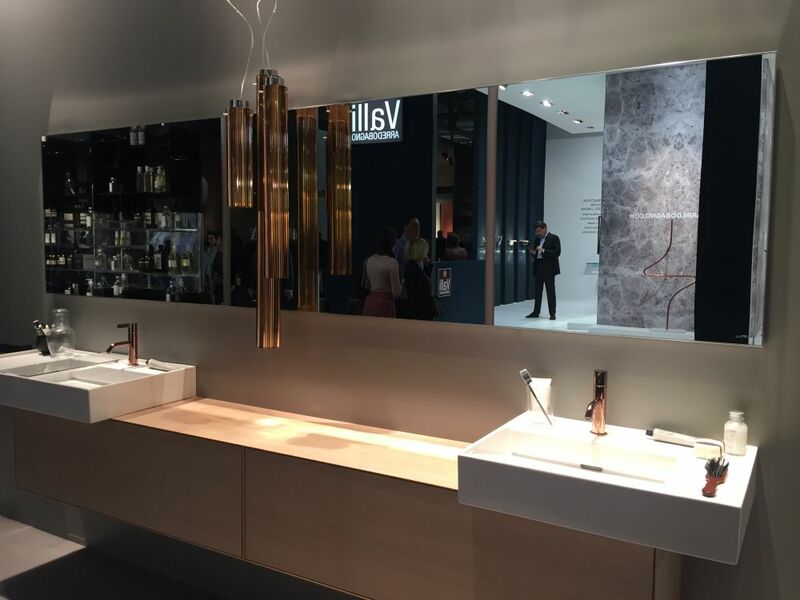 You can still have a unified look in the bathroom even if you choose to have two sinks. They can be part of the same vanity and they can share the same wall mirror. They can also have matching faucets. 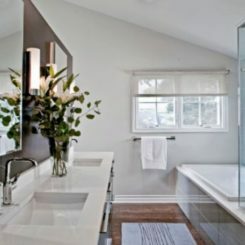 If you decide that two separate mirrors would be a better fit for your bathroom, that would influence the overall cohesion but just a tiny bit. 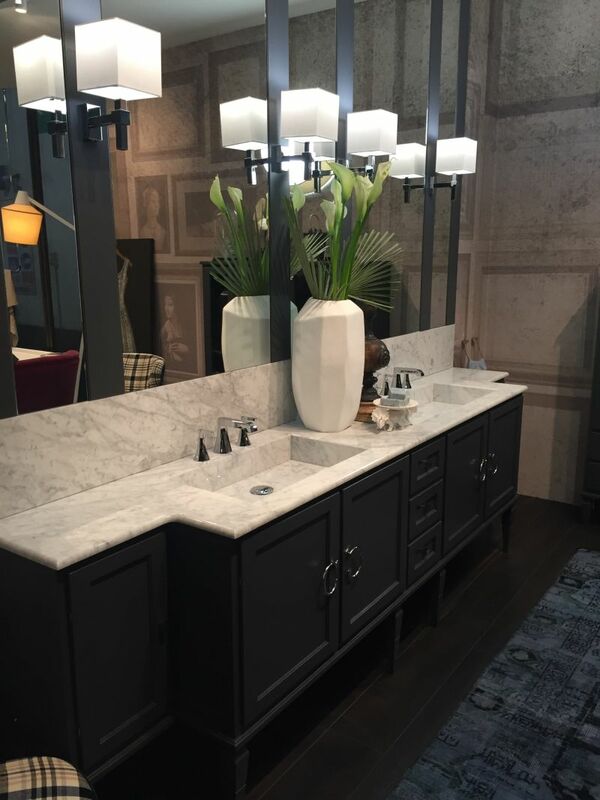 You can still maintain a unified look with a single vanity with two sinks. 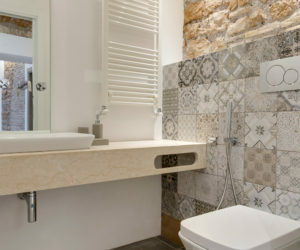 The space under the sink is usually used for storage but that’s not a mandatory feature. 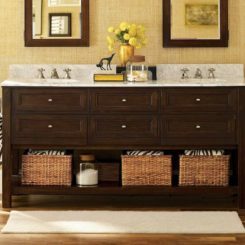 You can have a thick vanity top with nothing underneath it and you can add the storage in a different form. It appears that each of the sinks has its own towel holder, one on each side of the vanity. Also, there are two large drawers, one for each user. 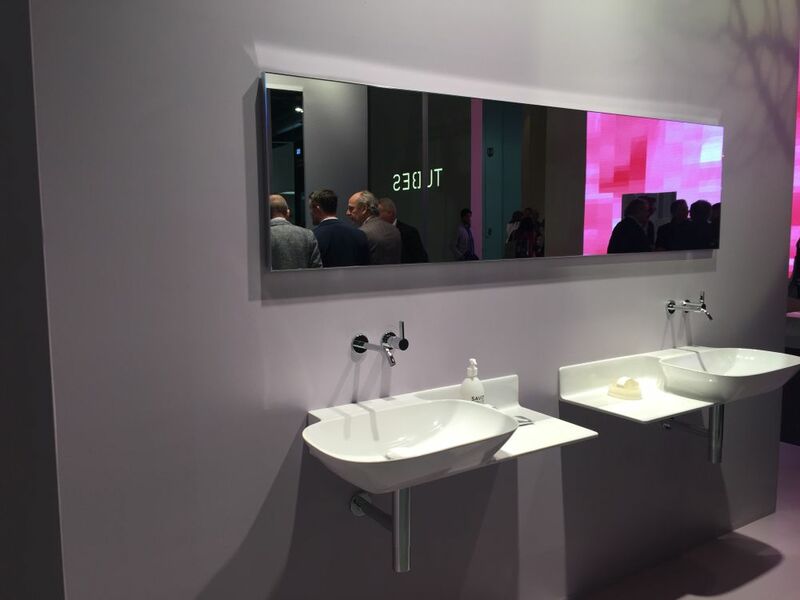 The sinks share a single large mirror but there’s a line at the center that clearly divides it in two sections. 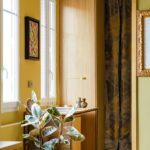 It’s a pretty elegant way to maintain privacy while saving space and giving the bathroom a unified decor.